Sound Technician with 10 years of experience in TV and radio broadcasting. Sound mixing, studio recording and music production. 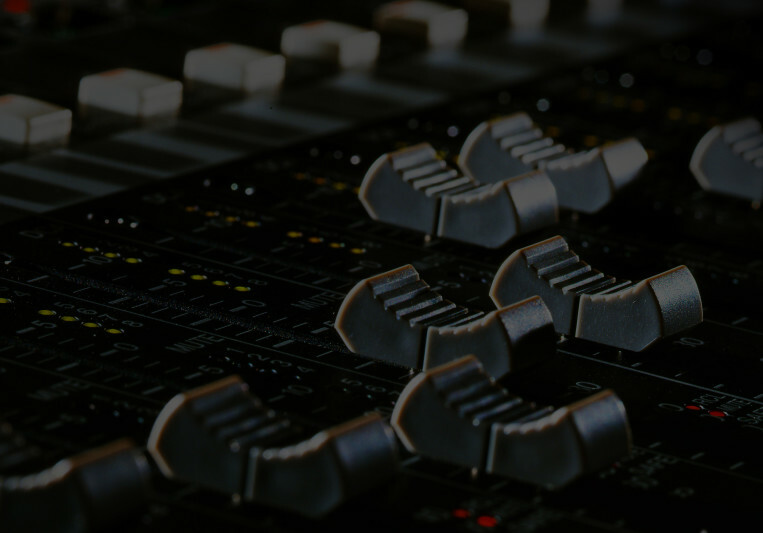 Sound Mixing and recording studio services.